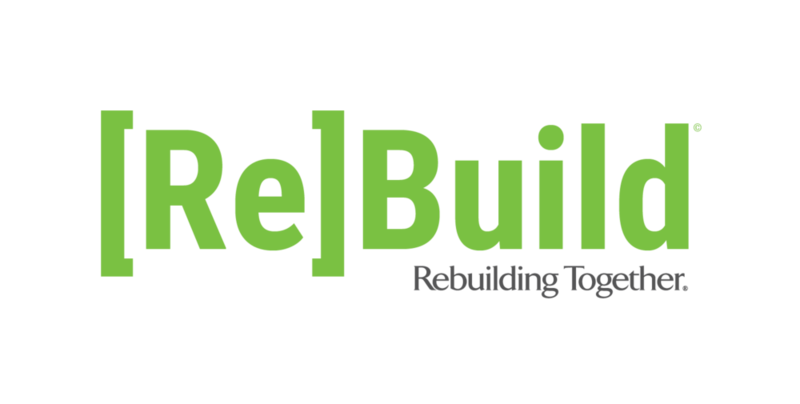 Team Build Sponsors help underwrite our one-day renovation events and impact all of Rebuilding Together Seattle’s programs. Sponsors provide a financial contribution and, if desired, a team of volunteers to work on a home or nonprofit facility project on Spring Rebuilding Day or the Team Build Program. RTS also appreciates the support of individuals or businesses who are willing to loan event spaces or donate event food, beverage, and auction items. In August 2010, Rebuilding Together Seattle launched its Safe at Home Program to assist clients with critical home repairs year-round. These projects are typically funded through individual donations, but with support of community sponsors for the Safe at Home Program we are able to spread the impact to more families in need. We depend on donations from businesses and individuals to run our programs each year. Some companies donate their own products (such as lumber, appliances, grab bars and handrails, tools, paint, and office supplies), while others offer their professional services for rebuilding day projects, or even at our office. please contact Caleb Marshall at cmarshall@rtseattle.org or 206-682-1231.